The first playoff game for the #20 ranked Saltillo Lady Lions has been firmed up. 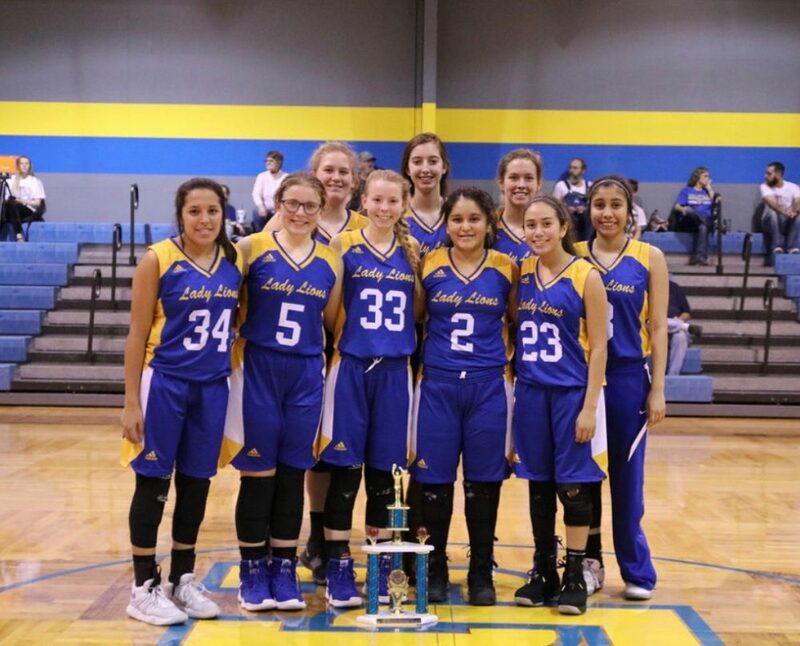 After getting a bye in bi-district action due to being a district champion, the Lady Lions now face Bryson Thursday (February 14) at 6 p.m. at Tioga High School in an Area round game. Meanwhile the Saltillo Lions picked up a district win Tuesday (February 12) against Union Hill, 48-40. The Lions got off to a good start leading 11-3 after one quarter and 27-15 at the half. Union Hill rallied in the third quarter and trailed only 33-32 after three periods. The Lions had a big fourth quarter outscoring Union Hill, 15-8 to secure the 8 point win. Chris Boekhorst led the Lions with 25 points. Andrew Redburn scored 11 points. Edi Olayo had 6 points. Ben Moore scored 5 points. Levi Hoover added 1 point. The Lions are 9-1 in district play and 24-8 for the season. They play Avinger Friday at 6 p.m. at Pittsburg High School.